Christine McAuliffe is a Los Angeles-based editor. Her most recent project is the short drama “Rio”, directed by Gayatri Bajpai under the guidance of Actor/Director James Franco for RabitBandini Productions. Christine is a fluent AVID and Premier Pro editor. She received her M.F.A. in Film Production from Loyola Marymount University where she concentrated in Post Production. Christine held editing internships at Jacuzzi Group Worldwide and Ranker, Inc. where she edited numerous short form content for internet audiences. 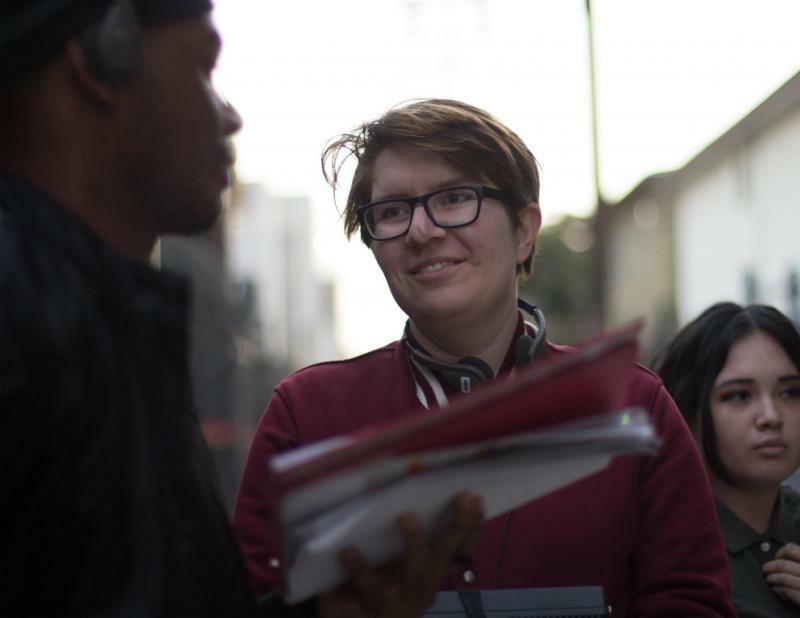 Christine has comprehensive knowledge of filmmaking from start to finish, and her experience making almost half a dozen short films before focusing on her career as an editor informs her understanding of story structure, character arc and dramatic movement, all critical components of her ability to shape and sharpen stories in the editing room.